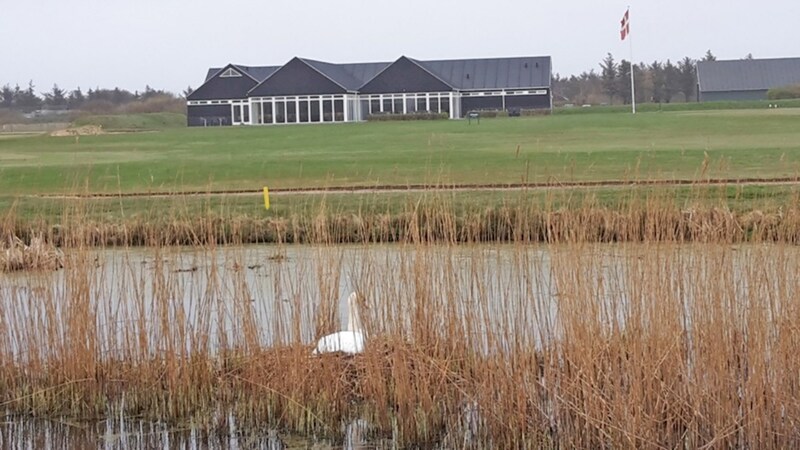 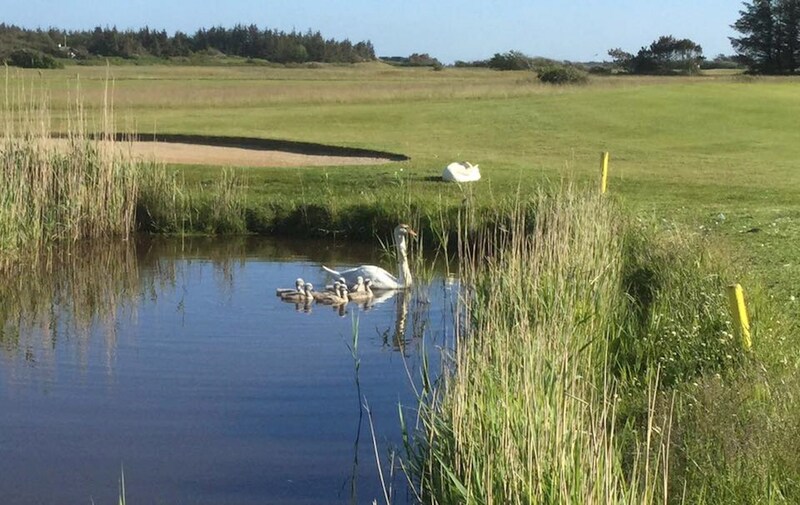 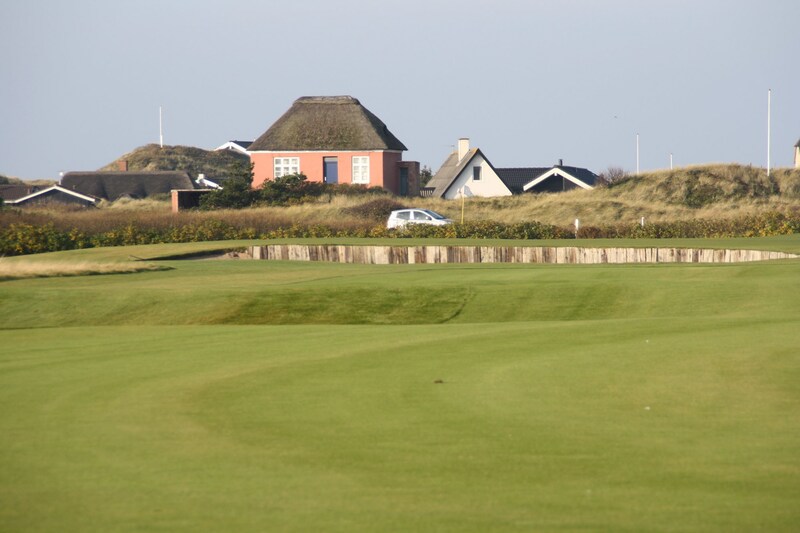 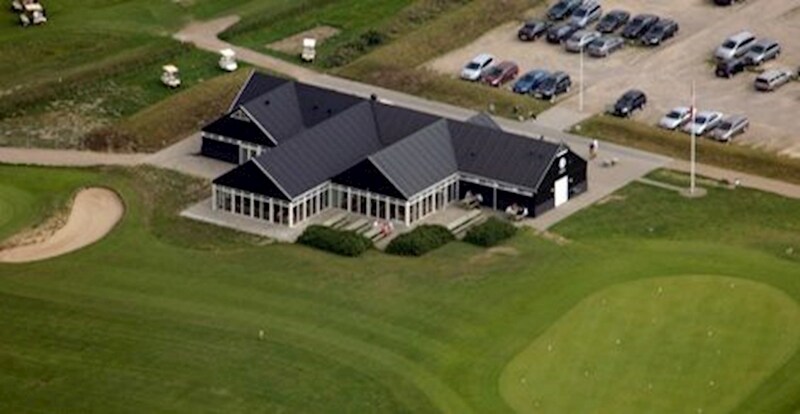 Experience one of the best and most beautiful golf courses in West Jutland, which has its almost luxurious location in the breathtaking and beautiful West Jutland nature in the middle of Søndervig. 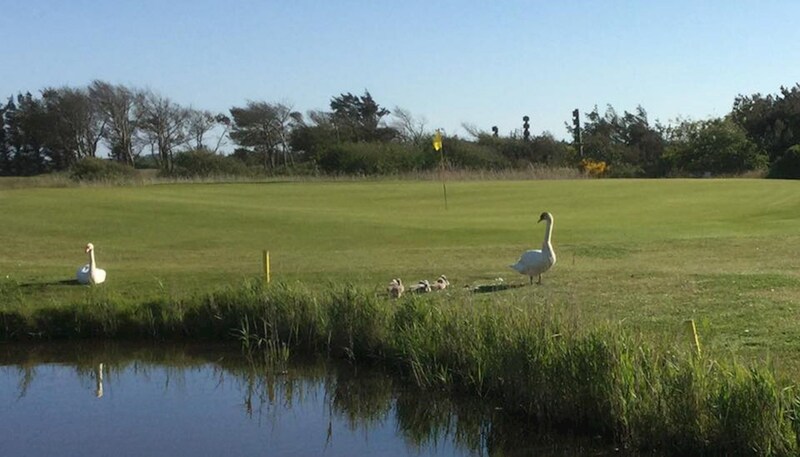 Here you have the opportunity to challenge the family in a game on the par 3 course, the more experienced players can face that challenge on the 9 or 18 holes course, and whenever you feel hunger, you can have a delicious meal in our cozy restaurant. 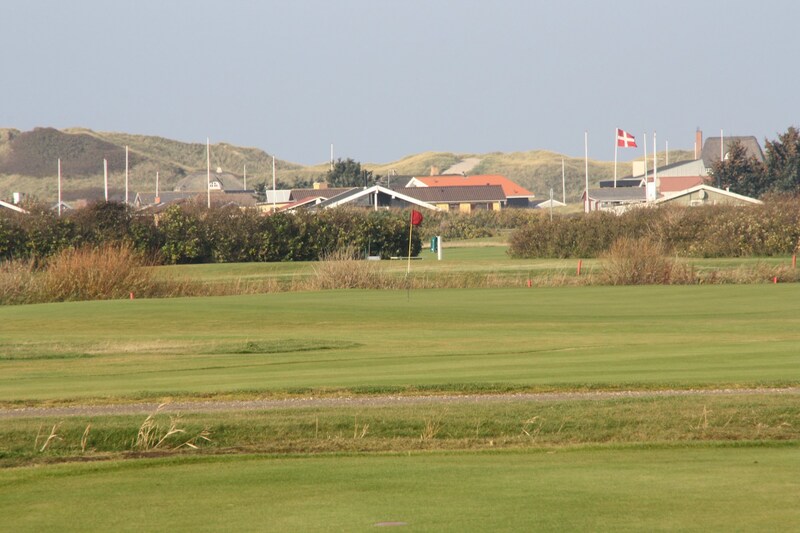 At Holmsland Klit Golf, the courses are all naturally shaped by the splendid Danish nature, which brings interesting elements into play. 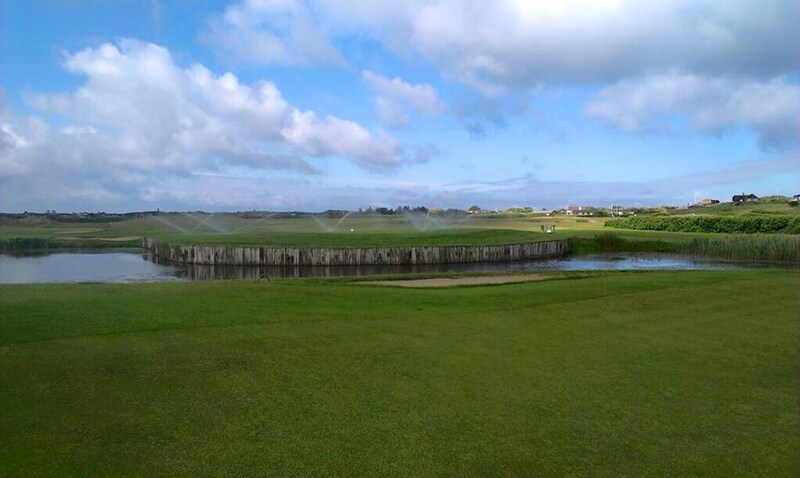 The natural lakes, streams and hills were crucial for the design of the courses, and the sometimes-strong wind from west often plays a major role on the field making the game more interesting and challenging. 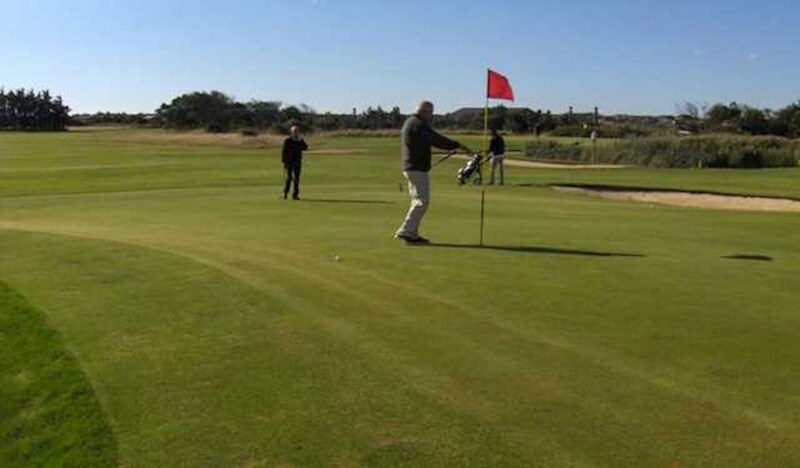 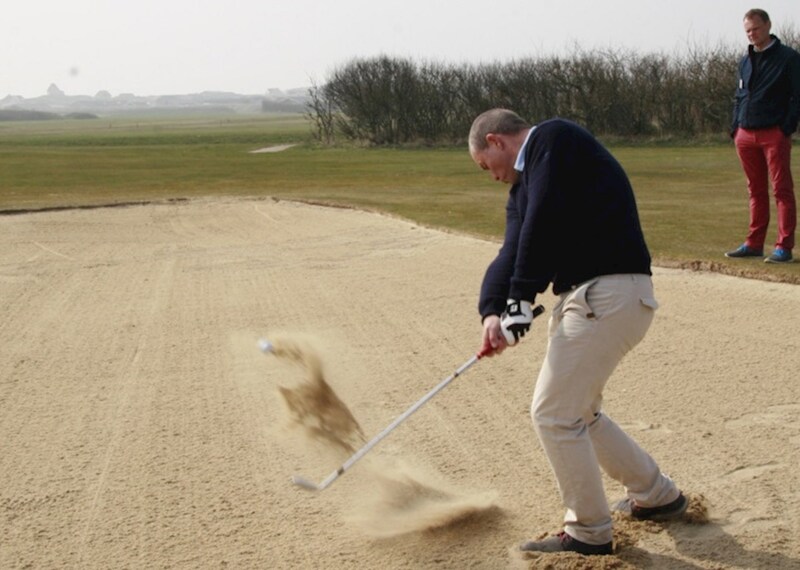 The difficulty of the courses will appeal to beginners as well as experienced players, who will get a unique and exciting experience with the breathtaking, raw nature surrounding the course.